This article deals with the #statistical data for #export of #agricultural goods in 2016, which holds the largest share of all #Ukrainian export to date. The Deputy Minister of Agricultural Policy and Food of Ukraine announced that export of agricultural goods in January-May 2016 amounted to 41.8% of all export of Ukraine. In monetary terms this amounted to USD 5.7 billion. The Deputy Minister stated that in comparison with the same period in 2015 the trade turnover of agricultural goods increased by 2.4%. Export to the EU member states increased by almost 24% and reached nearly USD 1.8 billion. However, the leading positions in export structure are held by the Asian countries, whose share is 43.6% (approximately USD 2.5 billion in monetary terms). 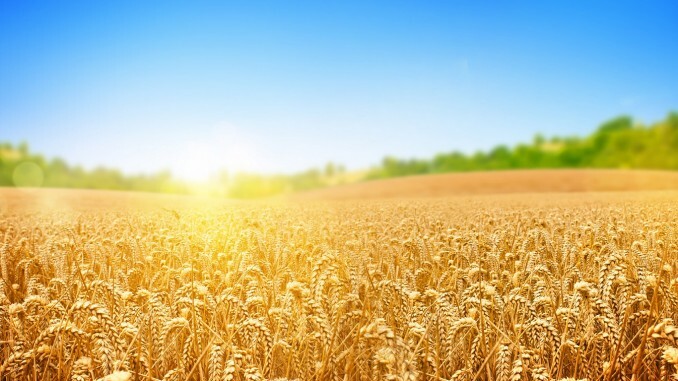 According to the Minister of Agrarian Policy and Food of Ukraine, starting from July 2015 Ukraine has exported around 34.2 million tons of grain. In addition, several cargo ships are being loaded with grain in Ukrainian ports, whose overall cargo capacity is around 0.5 million tons. This means that in the market year 2015/2016 Ukraine has already exported nearly 34.7 million tons of grain. The Minister is sure that this year export of grain will reach 36 million tons, which would be the all-time record beating figure for Ukrainian export of agricultural goods. We note that in the market year 2014/2015 Ukraine managed to export 34.8 million tons of grain. At the moment Ukraine has already exported nearly 15 million tons of wheat, 15.5 million tons of corn and 4.2 million tons of barley. Agriculture is one of the most attractive sectors of the Ukrainian economy. According to the Ministry of Agrarian Policy and Food of Ukraine, agriculture provides 14% of the total GDP of Ukraine. Exports of the agricultural sector in 2015 amounted to USD 14.6 billion, representing the unprecedented 38.2% of Ukraine’s total exports. Last year the agricultural sector attracted over one billion USD of investment. There are over 3 million people employed in agricultural industry, which constitutes more than 17% of all employed persons in Ukraine.